THREE COMPLETE HISTORICAL ADVENTURES FOR LESS THAN THE PRICE OF ONE BOOK! So excited to announce that my newest book, The Adventures of Little Miss HISTORY, Volume 1 is now available in Kindle format as well as paperback on Amazon and in independent bookstores. 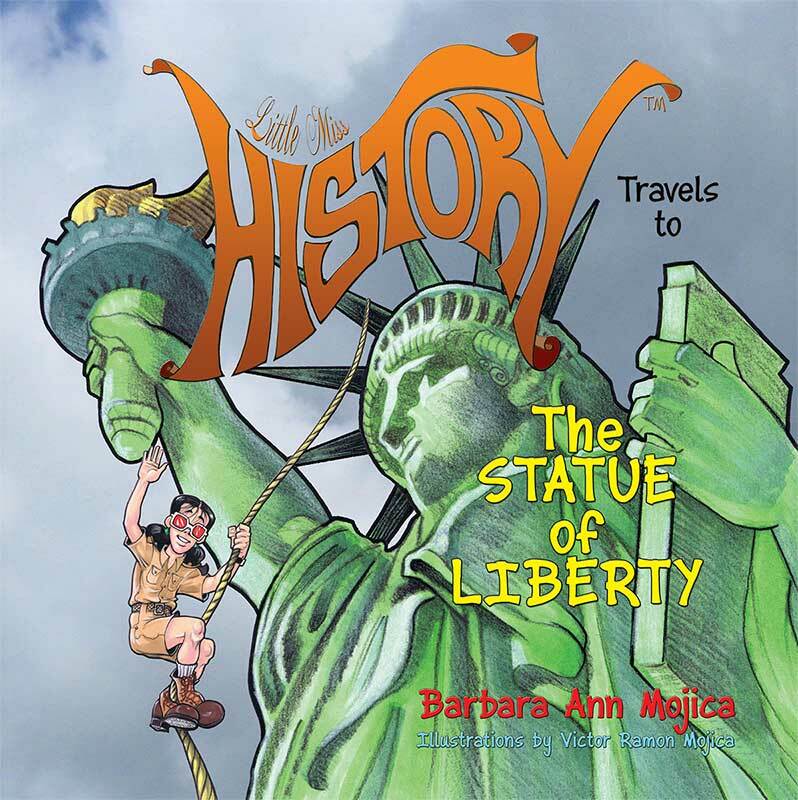 This book contains three of Miss HISTORY’S New York City adventures to The STATUE OF LIBERTY, ELLIS ISLAND, and INTREPID Sea, Air & Space Museum. Now readers can travel along with their favorite wannabe park ranger to three destinations in one book! Witness in beautiful illustrations and easy to read text the origin, design, construction, and significance of the Statue of Liberty. Walk along the path of the immigrants as they land on the shores of America for the first time at Ellis Island and take part in their experience. Step on the aircraft carrier that participated in World War II, the Vietnam War, the space age and the war on terror. Get immersed in hands-on history. I invite you to come aboard and experience a journey back in time.